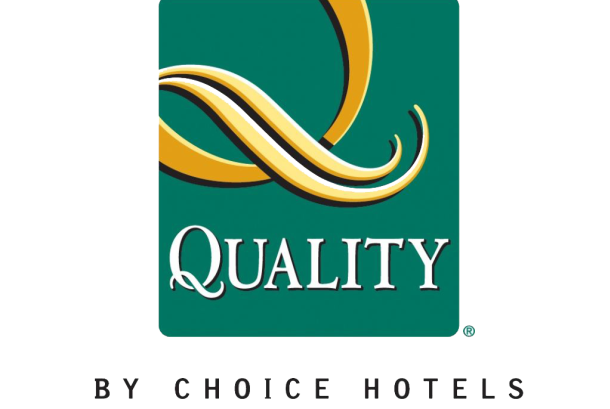 Quality Inn & Suites Spokane Airport is located just minutes from both the airport and downtown Spokane. Enjoy free airport transportation, free WiFi, in room refrigerator and coffee maker and premium movie channels. 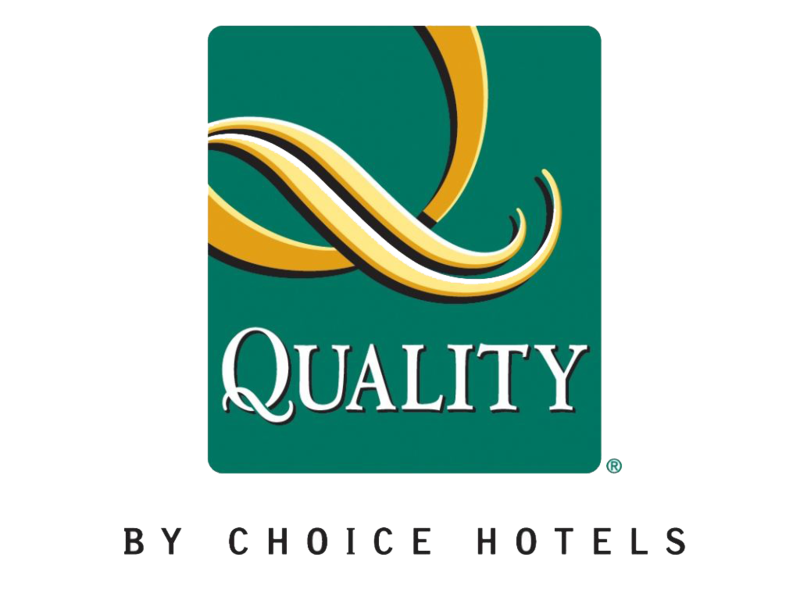 Our affordable room rates and convenient location make us an ideal choice for your business or leisure visit. For more information, visit our website.